81% of Americans actively use some form of social media, and it is rapidly changing the healthcare industry as we know it by accelerating the shift to consumer-driven care. 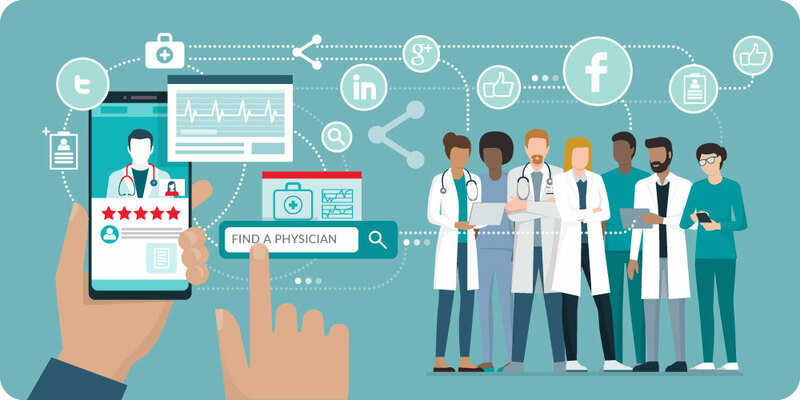 As a result, easily accessible tools such as websites, blogs, and social media platforms (Facebook, LinkedIn, and Twitter) can all be used to help increase engagement and improve the patient care experience. These platforms empower patients by encouraging them to leave doctor reviews, ratings, and make referrals based on their experiences. However, this type of consumer-driven care requires significant responsibility on the part of the doctors and the facilities they work for. A 2014 study published in the Journal of Pharmacy & Therapeutics cites that active use of online tools for doctor reputation management can lead to enhanced professional networks, greater credibility, and increased brand awareness. The study also found that misinformation can permanently damage a healthcare providers reputation. How important is it for healthcare providers to have a powerful online presence? Incorporating these additional services helps to boost business, increase engagement, and improve the overall patient experience. It helps providers to strengthen patient-centered care because it expands patients’ options to interact with their provider. 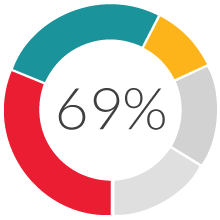 According to information published by the Medical Device and Diagnostic Industry(MD+DI), 60% of consumers trust online posts made by healthcare providers. The most active user groups are individuals with a disability and those who suffer from chronic diseases as they seek support for coping with their impairment or disease. Patients are no longer afraid to speak up about their experiences and to leave candid provider reviews. Therefore, online doctor reputation management has become essential to building rapport. Establishing a holistic online presence helps healthcare organizations to boost business, increase engagement, and improve the overall patient experience. 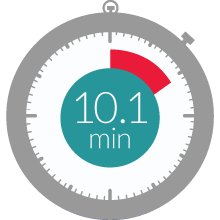 Improving patient experience should be your number one goal as a healthcare marketer. 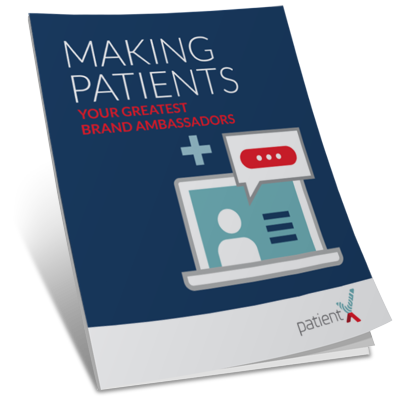 By doing this you can make patients your #1 brand ambassadors. Health Research Institute. (2012). Social media “likes” healthcare. Retrieved from: https://www.pwc.com/us/en/health-industries/health-research-institute/publications/pdf/health-care-social-media-report.pdf. Medical Device and Diagnostic Industry. (n.d.). 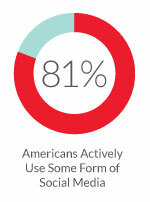 5 facts how patients and providers are using social media infographic. Retrieved from: https://www.mddionline.com. Ventola, C. (2014). Social media and health care professionals: Benefits, risks, and best practices. Journal of Pharmacy and Therapeutics. Retrieved from: https://www.ncbi.nlm.nih.gov/pmc/articles/PMC4103576/.